RU? Instant Reaction Review Podcast Ep. 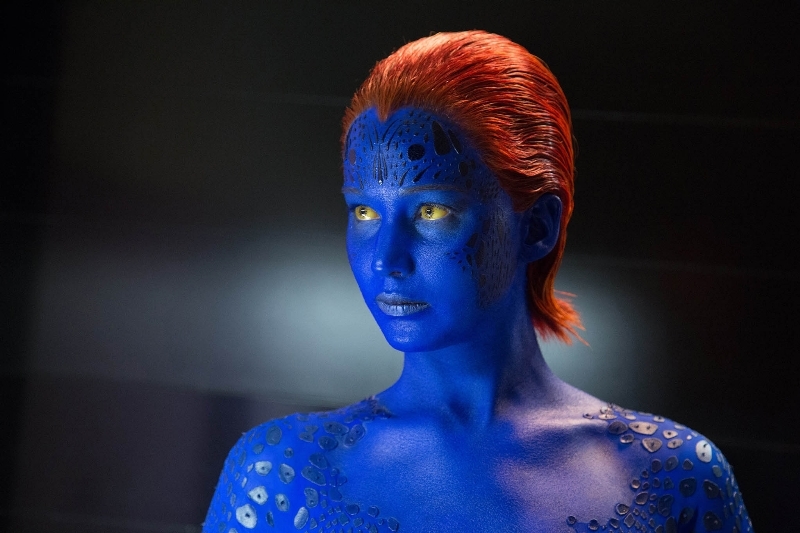 105 - X-Men Days Of Future Past Review - Are You Screening? X-Men: Days of Future Past is a film we looked forward to more than anything in quite a while, and we were still surprised, or relieved, by the fact that we really liked it. This was one of those rare occasions when we didn’t actually see the film together, so we went in without having any clue at all where the other was going with their rating. Shane also awesomely gives away the idea that he is going to rate it pretty highly before we even manage to start the show. As usual, when we rate things high, we spend a lot of the time going over things that we didn’t love, but overall this one lived up to the hype and we were happy. It was a little slow, and some moments felt unnecessary, but most people should find themselves with just the right entertainment value. 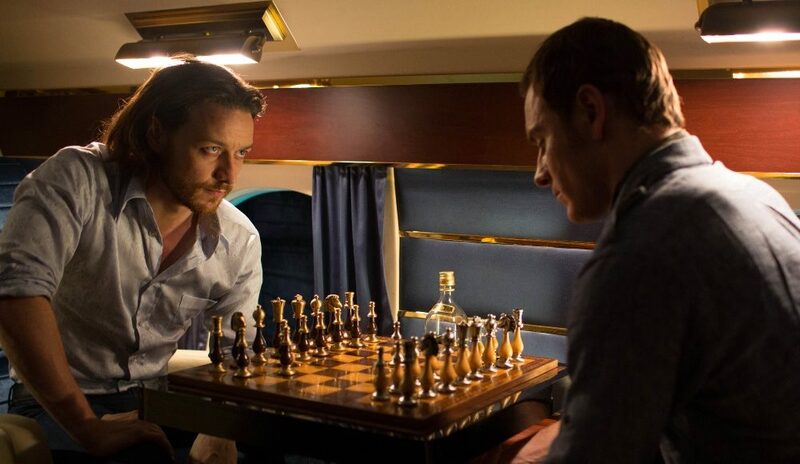 Michael Fassbender and James McAvoy do well with a mountain of work required of them, and Hugh Jackman makes a version of Wolverine who doesn’t get the chance to do much killing work better than expected. Despite the great box-office, and unbelievable hype going in, a lot of people will probably go into this one with some reservations after the last, but X-Men: Days of Future Past builds off the positives and negatives of the last film to bring things together sharply. Give us a listen below, and remember to share, subscribe in iTunes, and otherwise help us spread the word!